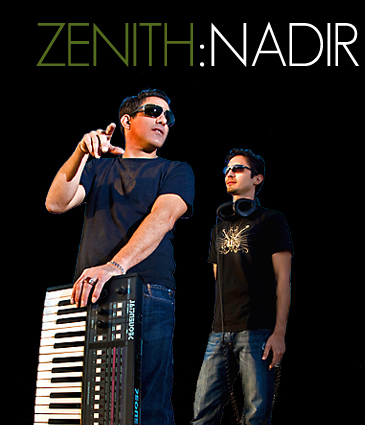 Click here to read a review about our full length album "Wonderful Things"
New from Zenith:Nadir. Our first new single in over 5 years has been well worth the wait! Forever Featuring "Katana" A beautiful 5 track EP with mixes by Kwamai, and our first colaboration with DJ Matt Williams. There is something here for everyone. 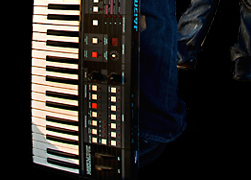 Coming Soon on iTunes and 100 other online music outlets.